Welcome to the Windy City House Concert invitation list. Windy City House Concerts are the name for our private music listening parties. These private parties are by invitation only. You are welcome to invite your friends but RSVPs are required for attendance even though you have been invited or you invite someone. Please treat our address as confidential as these are not public parties. The address is provided in the invitations when they are sent out. 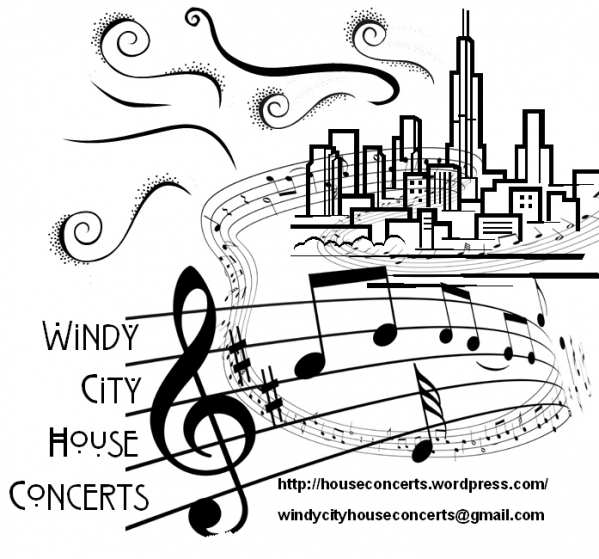 How did you hear about Windy City House Concerts?